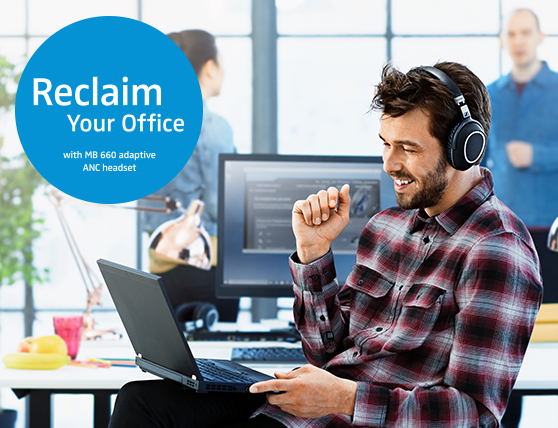 MB 660 UC MS is a wireless, Skype for Business Certified, adaptive ANC headset designed for knowledge workers demanding business-grade communication and premium Sennheiser sound quality for maximum productivity in open offices. By constantly monitoring your background environment for noise, Sennheiser’s NoiseGard™ hybrid adaptive ANC technology seamlessly adjusts the level of noise reduction in your headset. 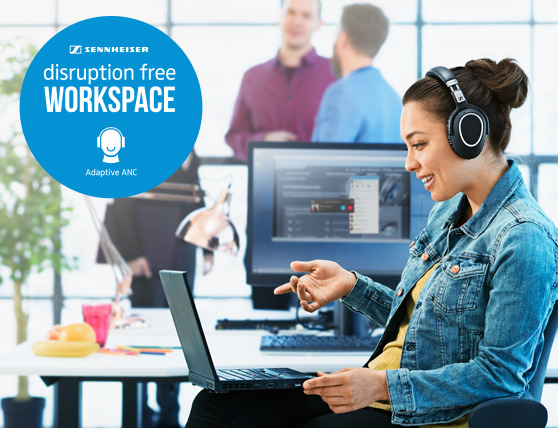 This unique technology enables you to take control of your sound environment, so you can have a productive, disruption-free workspace. Business-grade communication voice clarity is key to success in every organization. 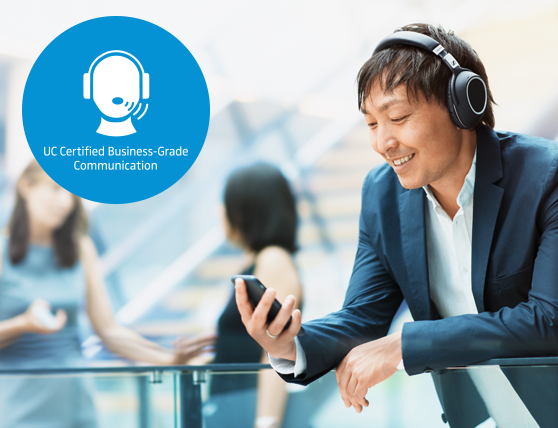 The MB 660 wireless and wired solution in one deliver a certified, business-grade communication experience, whichever your UC environment might be. Sennheiser’s unique SpeakFocus™ technology with 3 digital microphones delivers crystal clear sound, making it easy for listeners to hear what you’re saying – even in noisy open offices, so your call time is always effective. When you are in a conversation, the Advanced Own-Voice-Detector detects your voice and optimizes speech intelligibility as well as reduces background noise for your listener. When no speech is detected, all distracting background noises such as keyboard- or paper rustling sounds are gradually reduced to make the communication experience more enjoyable for the listener. Be sure that your message gets through – even in challenging outdoor environments. WindSafe™ technology reduces wind noise to ensure the clearest possible sound is sent to your listener – and that your answers aren’t left blowing in the wind. By externalizing the sound from your head, Room Experience™ gives you the impression that you are having a conversation with a person in the same room. This more realistic sound gives you a more natural and comfortable listening experience during a call. 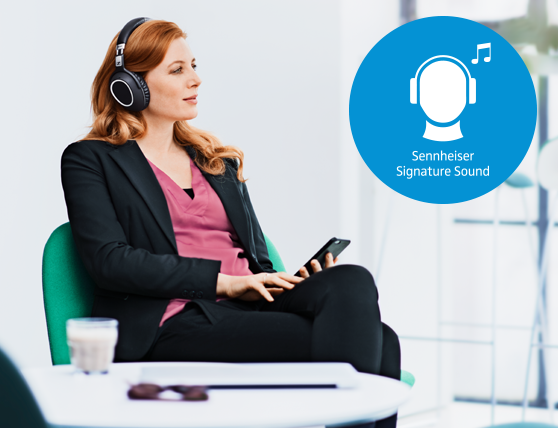 With Sennheiser TalkThrough technology, you can listen to your colleagues or keep an ear open for flight/train announcements – all without removing your headset. Premium quality material to ensure maximum comfort, ergonomics and style. you can still enjoy using the headset with the included audio cable. Easy on/off by turning the ear cups. Foldable design for compact storage.